This free to attend workshop for small and medium sized enterprises is designed to help you bring new service/products to market. 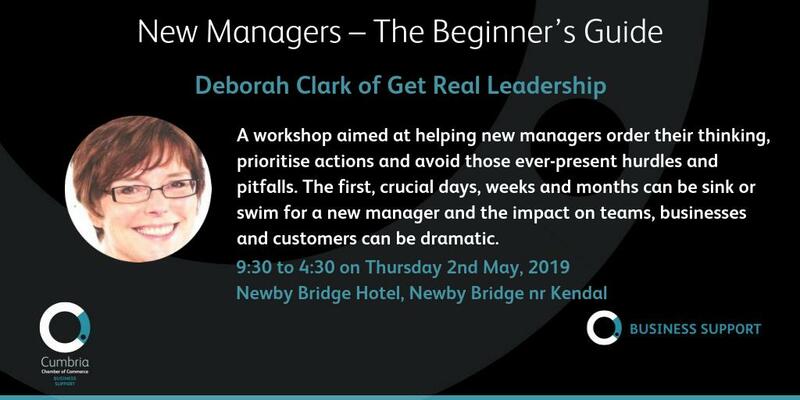 You will be shown how to develop a successful service or product introduction plan from the customers’ perspective. This is not about showing you how to develop something that you think will sell, but is instead a process used to get your customers to tell you what it is that they want to buy. In the first session we will look at how we set milestones and objectives as well as ensuring that the company has freedom to innovate. In the third session we introduce the Customer Discovery or Engagement process and examine how we go about selecting and building a business model and then a channel to market. 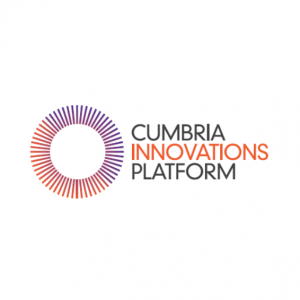 Cumbria Innovations Platform: Open to small and medium sized enterprises based in Cumbria, to facilitate business innovation and commercial success. 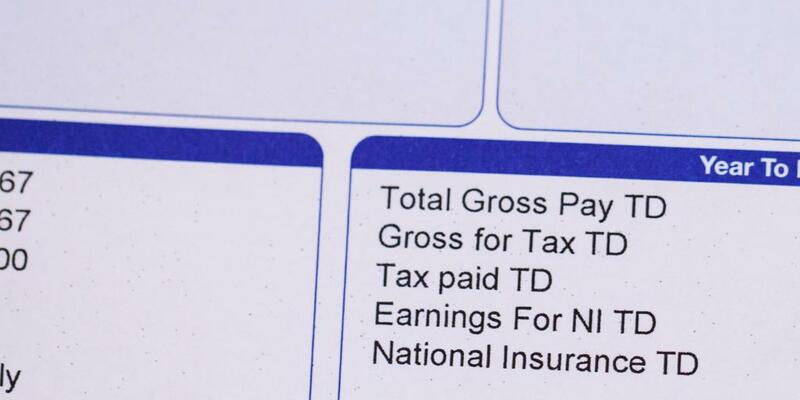 *SME based in Cumbria with less than 250 FTE employees, turnover less than 50m euros, balance sheet total less than 43m euros.